To boost-up inward remittance, PBL Exchange (UK) Ltd. recently arranged a handing over ceremony in London with the Agents. 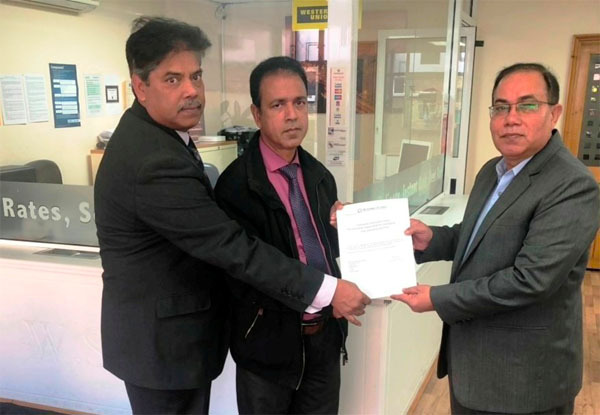 During the visit of Additional Managing Director of Prime Bank Habibur Rahman handed over the agency arrangement documents to Helal Khan, Proprietor of Hillside Travels and Money Transfer and Director of British Bangladesh Chamber of Commerce in London. 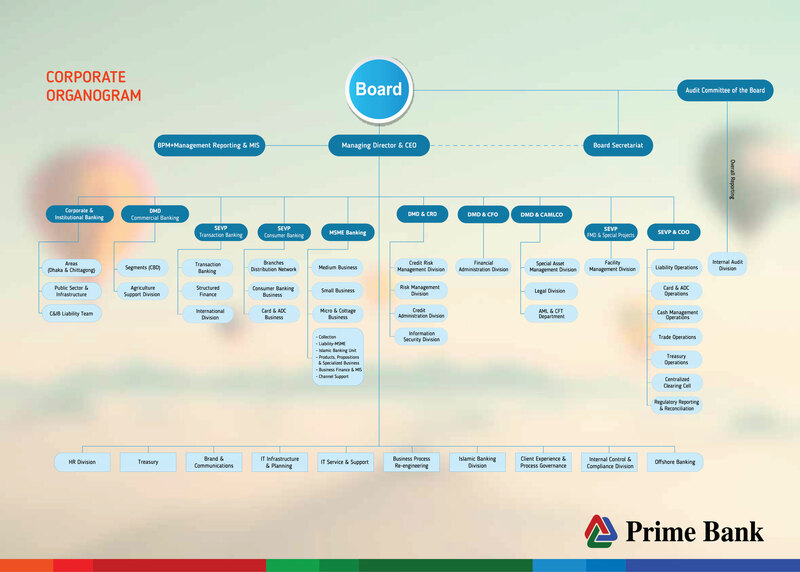 MLRO of PBL Exchange (UK) Ltd. Ansar Khan was present on the occasion.